Starting a mobile phone repair business can be a lucrative venture, especially as the capital required is relatively low, and information is readily available. How much do I need to start to mobile repair business? 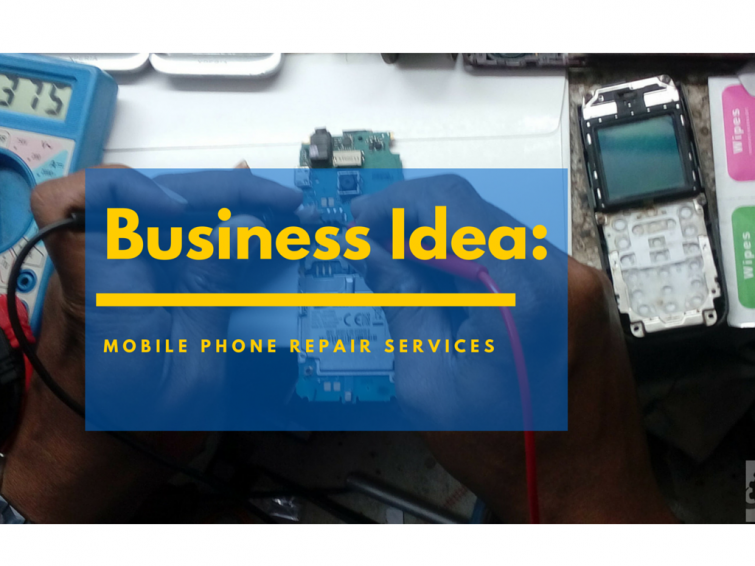 You can start a mobile phone repair business for anything between ₦20,000 and ₦150,000, depending on how robust you can afford to be. You will need to purchase tools, training, a shop, business registration, internet for marketing and a laptop for phone software repairs. Where do I learn to repair mobile phones? There are several ways to learn to repair mobile phones. You can work as an intern or an apprentice at a mobile repair store such as Computer Village, Slot, Carlcare, etc., You can attend short skill acquisition courses and seminars. Best of all, you can learn for FREE, as long as you have a reliable internet connection. There are hours and hours of repair videos on Youtube, and you can also download repair manuals on ifixit. All you need to do is to buy faulty phones dead or alive, practice your newly acquired skills on bringing them to life and sell them off again once fixed. You will also need a source for good quality mobile phone components, to maintain your integrity and also to avoid being blacklisted by customers. Carry out a market survey to find out where you can get quality components. You can buy in varying quantities or establish a Buy Now – Pay Later relationship with the seller. You will need to evaluate who your target customers are, and how to reach them. Are they family, friends, neighbors or colleagues? Can you reach them via SMS broadcast, social media or by word of mouth, including a small intro at your place of worship? Also don’t make the mistake of forgetting your competition. What new devices are they repairing, what makes them tick and more importantly, what are they offering? You can up your game by including value added services such as home delivery, repair insurance along with competitive prices. Yes, go big or go home! You should understand the consumer mobile phone preferred brand, be familiar with the demographics of brand users, components and faults. Windows and IOS phone users tend to come in for broken screens, Blackberry for software upgrades, Androids’ for faulty charging ports, touch capacity, and microphone problems. Do you get a shop or do you meet your customers where they are? Depending on your budget, location and target customers, you can either work from a fixed location, or be mobile. If you are based in large cities such as Lagos, Abuja, Ibadan and Port Harcourt, you could get a small shop at a busy phone mall such as Computer Village or D-line. For smaller cities such as Warri or Benin, you might be better off being mobile until you have built your brand and a repertoire of repeat customers and referrals. Workstation: You will need to have a well prepared desk to work prom, preferably with drawers if you work from a shop, with a filing system in place for keeping customers property. Business registration and local tax (optional): if you are renting a shop, it is always advisable to have your legal papers and tax receipts handy, especially when government officials come around for inspection. You can register your business at the Corporate Affairs Commission office in your state for the sum of N10,000, also register for your VAT/Tax Identification Number at your local tax office for free. As a guideline, the average cost of fixing a broken android 5 inch screen, inclusive of a new screen is ₦5000. If you are able to replace 10 screens in a week, allocating about 30 minutes for each screen, you will have made ₦50,000 for 5 hours work. Repairs for charging port, microphone and ear pieces cost about ₦2000 each, I remember paying as high as ₦3000 for an Android software reset once. Time management: Always ensure you repair phones on time and correctly, sloppy work makes customers weary, especially those who can’t be without their phones. Patience: Never lose your cool, particularly with angry, aggrieved and haggling customers. Other than that, you’re good to go! I do hope you find this useful, please feel free to drop your questions or comment in the section below. Amazing! I’m glad you found this helpful in starting your business – well done!! Gudday sir, I want to be a professional phone technician. pls can you help me? what are the first basic things to know when repairing a phone. That’s really great! How many months will it take one to learn and become a professional mobile phone repairer? It depends on how much time you have to dedicate to it. 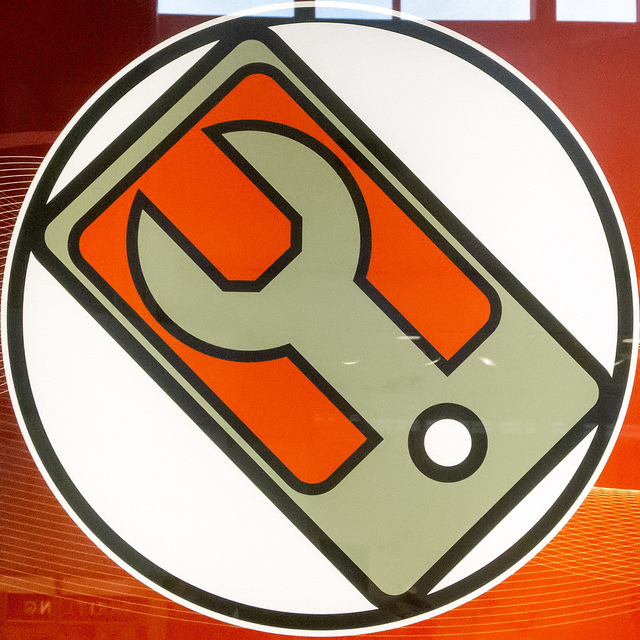 There are courses (free and paid) online where you can learn to fix all sorts of devices. This online course for example https://www.udemy.com/start-your-own-business-repairing-cell-phones/, only costs £11.99 (N6,000) and is 4 hours long. If you get stuck, there are lots of resources on the internet to help you out. There are really very few barriers to you making money if you just commit to one path. This post was extremely interesting, Thank you for sharing good knowledge and information its very helpful and understanding. This article is very helpful on how to plan our business. At New Wave Wireless, they will give you a good service, the technicians are highly-trained and qualified to perform a variety of different types of repairs. We offer unlimited wireless plans at affordable prices.